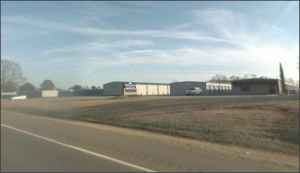 Northlake Storage is conveniently located near and proudly serves the Rogersville, AL area with a premium storage facility. We are fenced and well-lit and offer unit sizes ranging from a 5x10 drive-up unit to 12x40 covered RV & boat parking. *Our office hours are by appointment only. Clean, level storage with plenty of space between buildings to maneuver a trailer. Very courteous staff! Very convenient, best in town! I have to submit a review. These Folks were so great. They were fair and reasonably priced. They were conscientious of my time and my money .. when I moved out they refunded the unused days. It is hard to find a business now with this much integrity. Thank you NorthLake Storage for being so responsive and human.